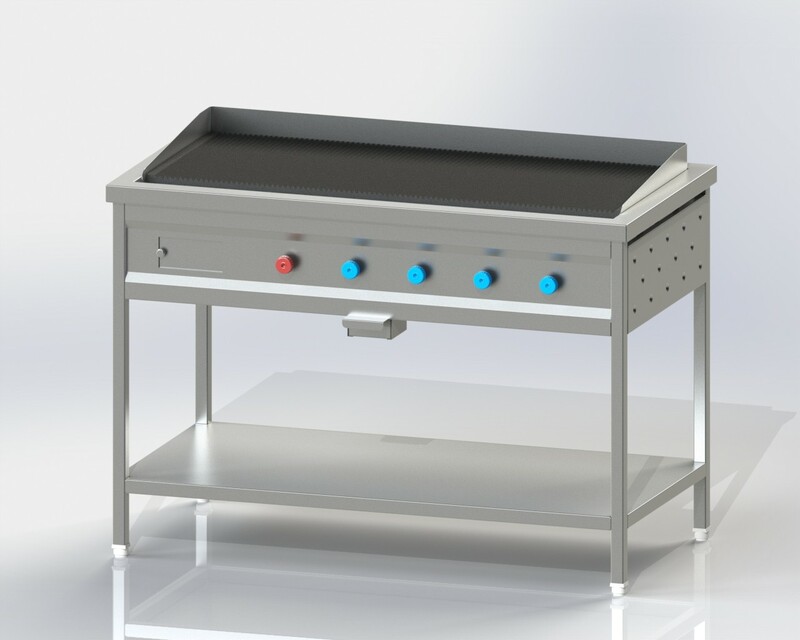 Commercial griddles give your chefs or cooks a flat metal cooking surface for preparing a variety of foods on thick MS plate. Stainless steel front control panel and grease through for collecting excess oil. All set in a sturdy frame.